SARRALLE designs and produces a complete range of slab casters in order to meet any potential requirement, based on proprietary engineering and including all key components. 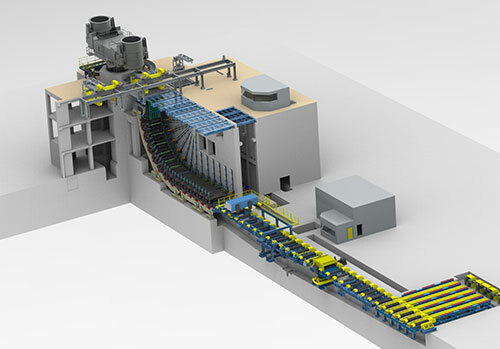 Capability to cast a wide range of slab thicknesses and slab widths on the same casting machine in order to quickly adapt producers to changing market demands. Advanced technological packages and highest-quality casting equipment and components. 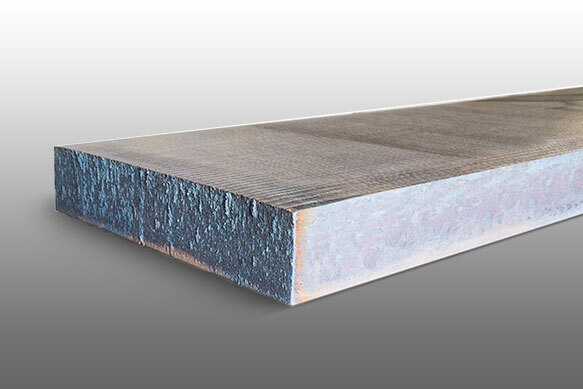 Processed steel grades range from commercial to special steel grades (SBQ).